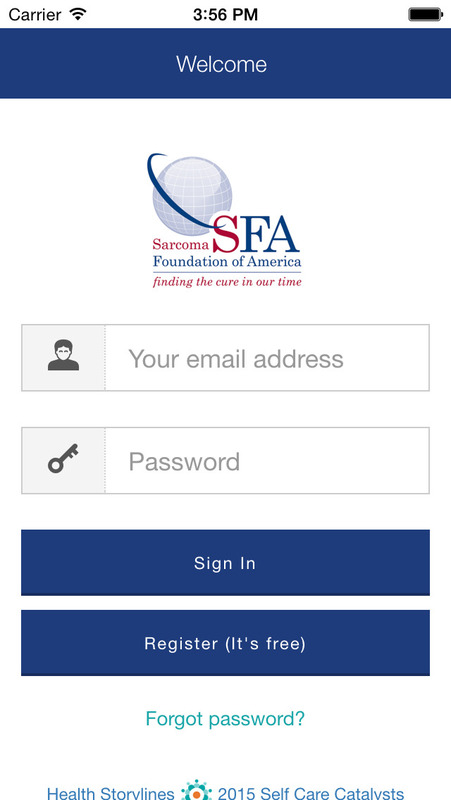 The Sarcoma Storylines self-care app from the Sarcoma Foundation of America, and powered by Health Storylines™, lets you use the power of your story to personalize your care, create your own support network, and influence the way medicine cares for people like you in the future. The Sarcoma Storylines app allows you to track your mood, symptoms, and more, on the same timeline as your treatment. 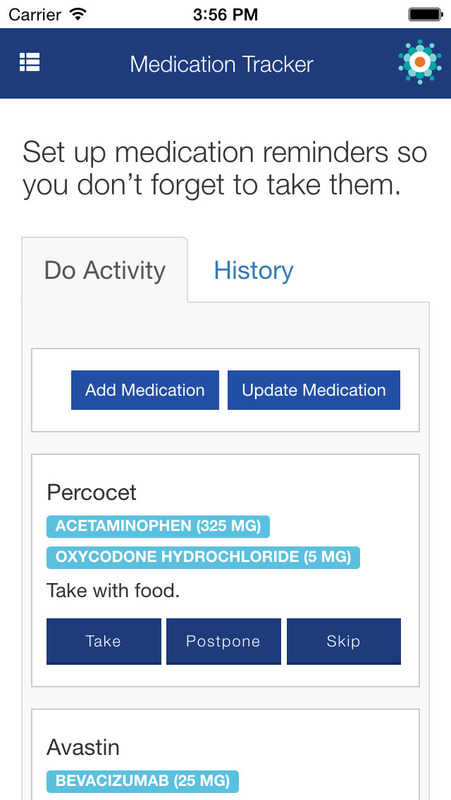 It gives you an accurate and shareable record of your experience between physician visits, and helps you and your care team discover the treatment strategies that are working best for you. •	Jot down appointment notes before a doctor’s visit or follow-up, to help keep in mind any questions you have. •	Invite the people who care for you to connect as part of your Circle of Support. Share your progress with them in real time. Let them empower you with their support and encouragement, give you a boost when you need it, and celebrate your milestones. 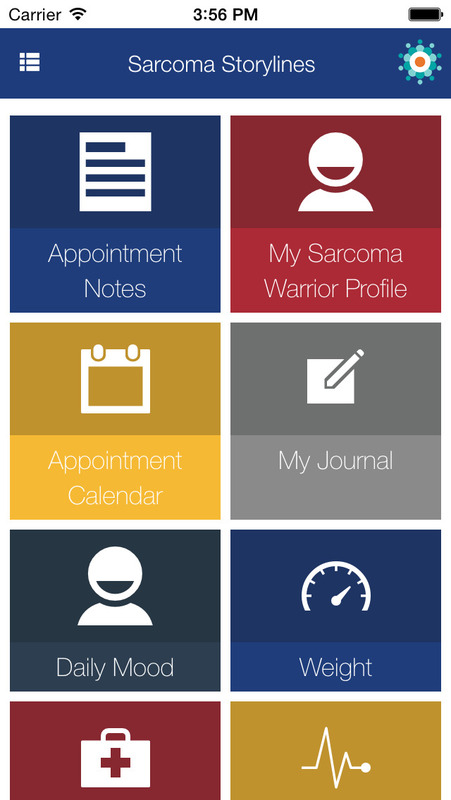 The Sarcoma Storylines mobile app is free for all patients and caregivers, and is also accessible through the browser of any desktop computer or mobile device. Bug fix for reminder notifications.